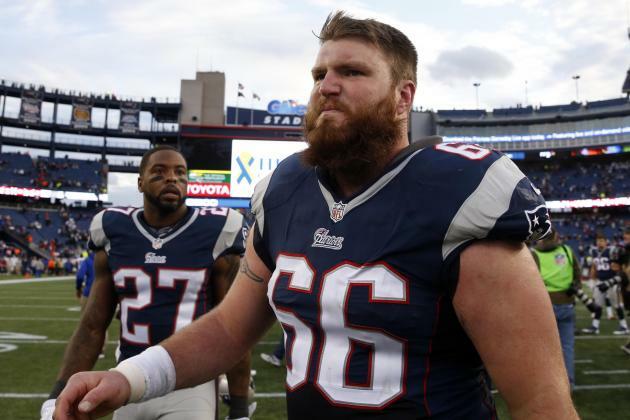 Patriots center Bryan Stork will be entering his third year in the NFL in 2016. He is one of many Patriot offensive lineman who have never worked with Dante Scarnecchia, the recently un-retired offensive line coach, but Stork seems to be enjoying the experience. "So far so good," said Stork, who spoke to reporters at Harvard Satdium following a football clinic for disabled students run by AccesSportAmerica. "Just do what I'm told and try to get better." While some Patriots are used to playing for Scarnecchia (Nate Solder and Sebastian Vollmer, just to name a few) many of the young offensive lineman will have to get used to Scar's tough-nosed style. 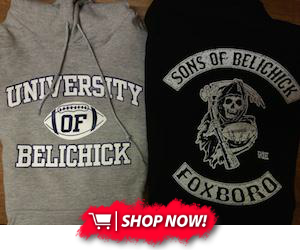 “[Scarnecchia will] just [bring] a demanding style, which he coaches with," Logan Mankins told the Providence Journal earlier this offseason. "He’ll always have his guys prepared and if they’re not prepared he’ll find someone that is prepared. That’s the best thing about Dante. Those young guys have a rude awakening coming. They have never had anyone like him. They better be in shape because he’s going to test you." No doubt the challenge in front of Scarnecchia to turn a weakness into a strength is great. The Patriots had the second-worst pass protection in the NFL last year, but the pieces are there to right the ship. New England's offensive line was usually a strength under Scarnecchia, so there's no reason to think he can't turn it around.